David Bennett is president of Connections for Business, which specializes in operating as the IT department for companies in South Florida. Serving clients since the age of 12, David literally grew up in the IT industry. For three decades, he has tirelessly pursued his passion in helping businesses increase profits, while reducing their headaches through a reliable network and IT team at an extremely affordable cost. Having worked in almost every position at the company, David later managed the engineering practice for the firm, while simultaneously receiving his Bachelor of Science degree in Mathematics from Barry University. In 2003, he was promoted to president, where he drives the company’s sales and business results. A lifelong entrepreneur and visionary IT leader, David has extensive knowledge of technology and the potential it offers to businesses to generate higher productivity and growth. 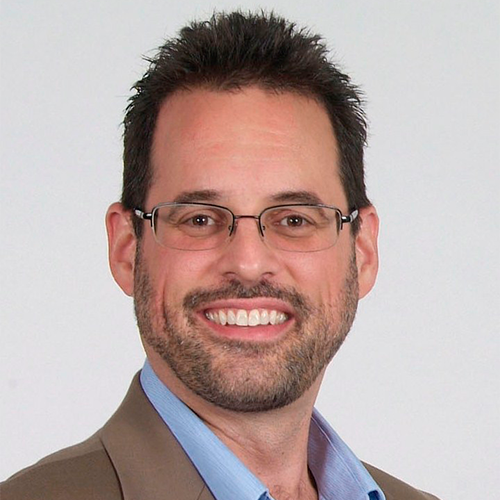 His passion for success stems from his personal experience taking Connections for Business from a struggling startup to the Fastest Growing IT Company by South Florida Business Journal and the World’s Top 501 Managed Service Providers by MSP Mentor. David and his team work with growing South Florida businesses like: Hitachi, ADT Security, Cardone Enterprises, The Treatment Center, Hope South Florida, Johnson, Morgan & White, Flaxman Law Group, Boone & Davis, among others. 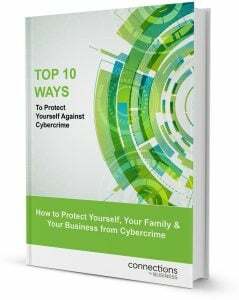 He is also a frequent speaker for conferences and organizations on the topics of IT Strategies, Cybersecurity, Data Backup, and Entrepreneur and Business Leader Success, as well as author of books and ebooks including the Top 10 Ways to Protect Yourself from Cybersecurity, Zen and the Art of IT Support, and Zen and the Art of IT Backup. A native Floridian, he lives in Hollywood with his lovely wife, and their three children.